Do you also want long, pretty and healthy nails? 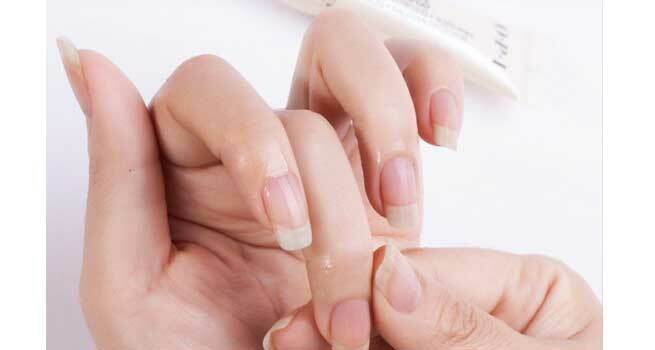 Would you like the surrounding skin area of your nails to look young and glowing? 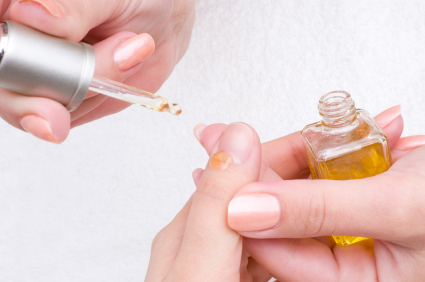 Here’s our guide to quick recipes to make homemade cuticle oils for nails. Yes, all you need is olive oil. Take a few drops of olive oil in a bowl. Dip your fingers in the bowl and massage the oil on your fingers on your nails and cuticle. Allow it to be absorbed overnight for maximum benefits. It’s great to massage this oil especially in the winters when the sensitive skin surrounding the nails becomes dry, dull and for some even chapped. Olives are known to have great effects on the skin and nails. You really do not have to be a cosmetologist to find simple ways to make homemade cuticle oil for nails. 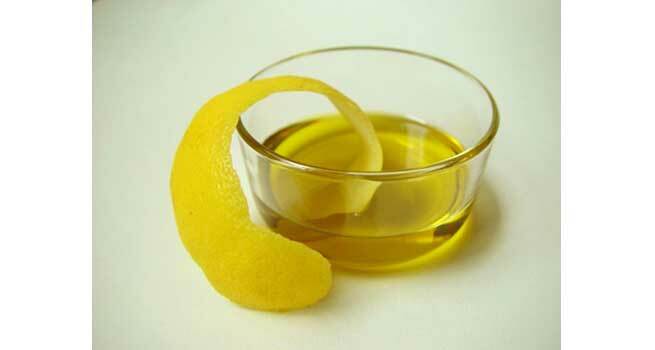 Did you know lemon or lemon oil is one of the most simplest and cost-effective homemade remedy for strong, clean and healthy nails. It also aids in skin generation. Not just that lemon cuticle oil also is your remedy for discolored or yellow nails caused by low quality polishes or prolonged application of a single nail polish. Add jojoba oil and carrot seed essential oil in mentioned quantities in a clean bowl and stir thoroughly. You can store the excess oil in a bottle, at room temperature. When using this oil for application, you can warm it slightly, dip your fingers in the oil and gently massage the nails and surrounding area. Leave it overnight for nutrient absorption. Essential oil like jojoba have antibacterial and antifungal properties, they aid in removal of dry, dull skin, act as skin generators making them look young and fresh as well. In a bowl, add almond oil to the essentials and mix all the above oils rigorously. Make sure they all seem like one. Store the excess oil in a clean bottle at room temperature. Almond oil is a rich source of Vitamin E which aids in skin generation, purification and improves blood flow as well. It’s an oil used primitively for its extravagant benefits. Essential oils too have anti bacterial and anti fungal qualities that when mixed with the benefits of almond oil, stimulate healthy and strong nail growth. In a clean bowl, add grape-seed oil and apricot kernel oil two teaspoons of each. Stir it gently. Now add three spoons of jojoba oil, stir it all continuously and thoroughly. It is recommended you use all these oils in its purest organic form. Your homemade cuticle oil for nails with moisturizing quality is all ready. Always store these oils at room temperature for longevity. Do not refrigerate. Massage this oil once a week on your nails and cuticles to get soft, revitalized skin and strong nails. 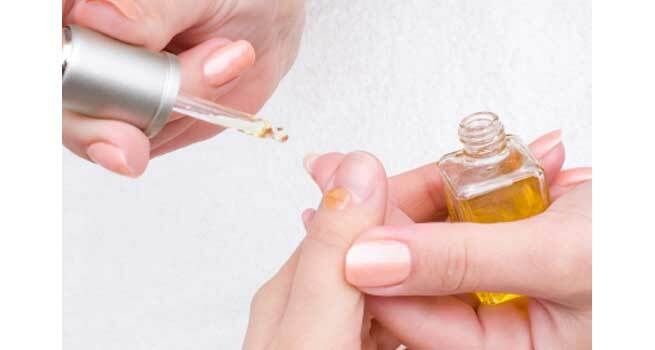 If you also love pretty, long and strong nails with clean, young and lively surrounding skin area, do give these homemade cuticle oil for nails a shot. Do not make them a habit by using them every day for quick results as your nails will get used to them and then may refuse to naturally grow, remain healthy by itself. However once a week is good to go to give your nails and surrounding areas the nutrients it needs to look at its best. If you have any suggestions or a recipe you think we may have missed, feel free to share it in comments.